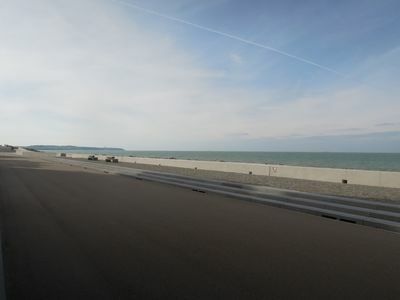 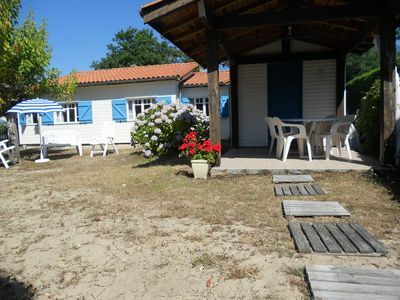 MIMIZAN BEACH beach 800m, 5km lake, nice wooden house well equipped, ground floor. 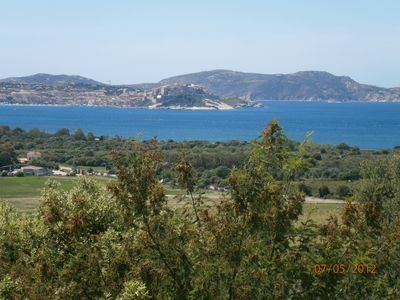 Facing the bay of CALVI, near the beaches and coves, F2 in villa in LUMIO. 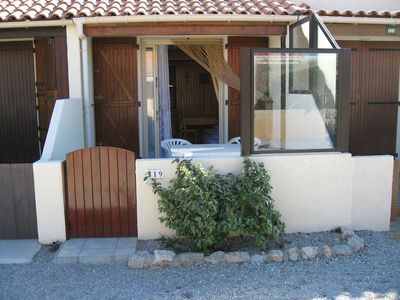 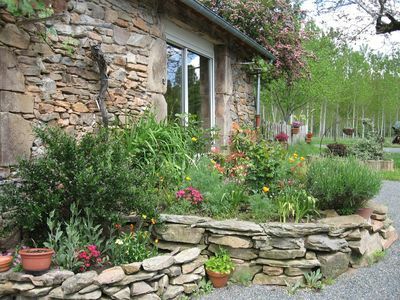 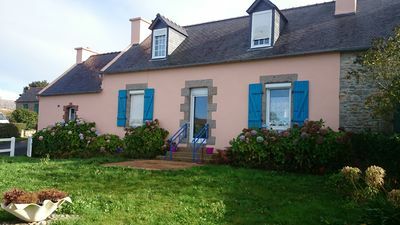 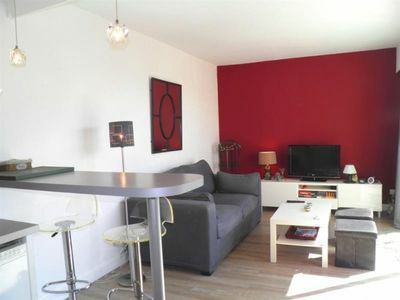 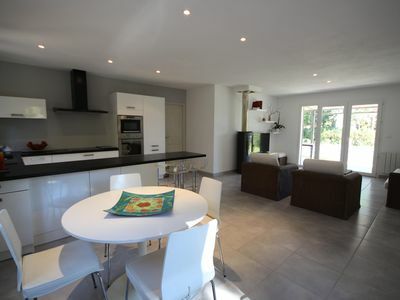 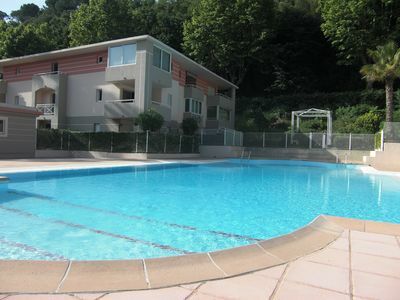 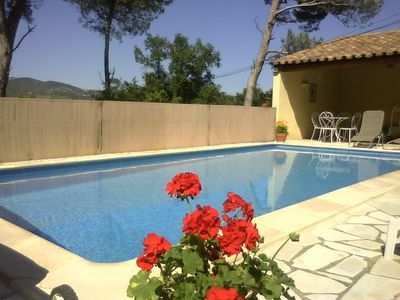 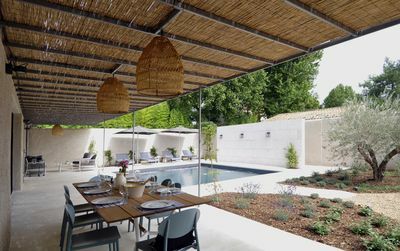 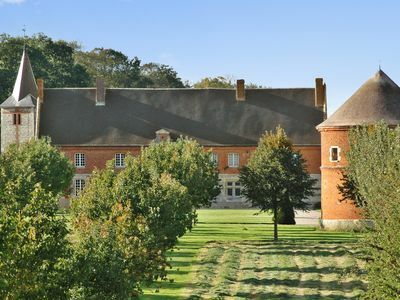 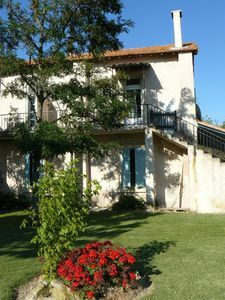 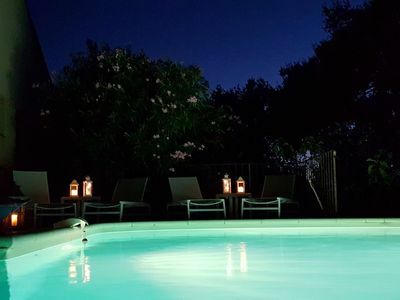 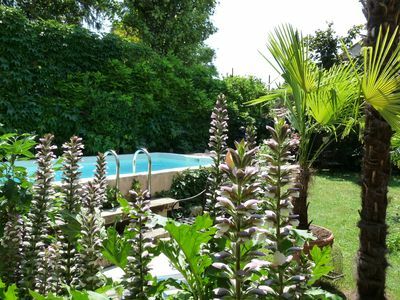 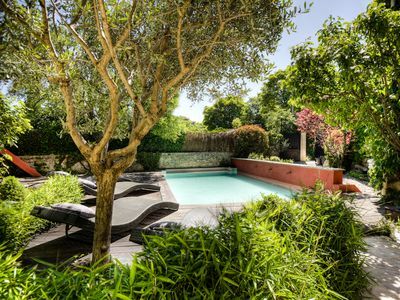 Saint Rémy de Provence, excellent benefits for this comfortable home. 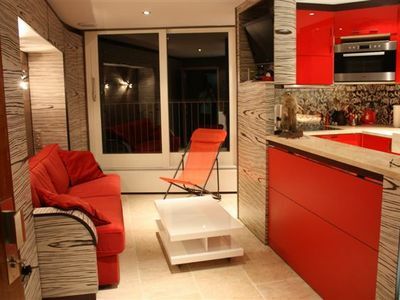 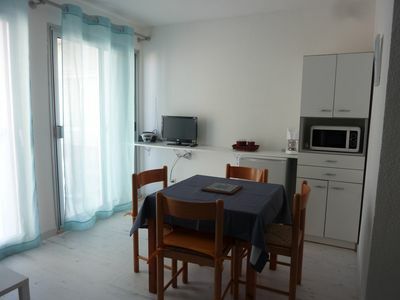 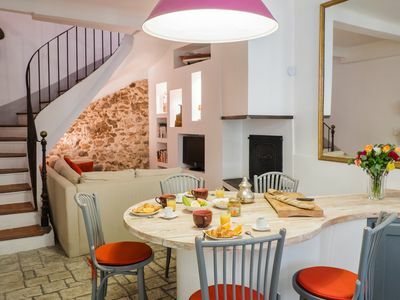 Relax at the Heart of the French Riviera in a Charming Cosy Apt.